Paying Attention is hosted by Valley Patriot Publisher Tom Duggan. Tom’s, Co-host is Paul Murano. Paying Attention with Tom Duggan is produced by Chris Poublon of Dracut. Paying Attention airs on 980WCAP in Lowell, Massachusetts on Saturday’s from 10am to noon. 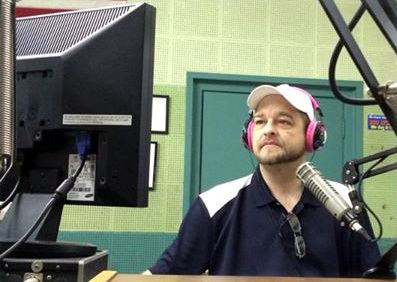 Tom also appears as co-host of “The Pulse” with John MacDonald on Thursdays from 5:30-6:30pm.